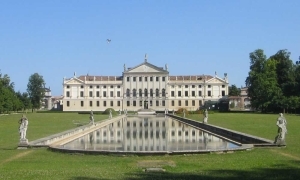 Riviera del Brenta tourism, is located in the heart of the Brenta River, known worldwide not only for its beautiful historic houses of wealthy Venetian families but also for its proximity to Venice and Padua. Staying in this area is the ideal starting point to discover besides the Villas, Venice, Padua. the Lagoon of Murano, Burano and Torcello, the unforgettable sunsets of the South Lagoon with Pellestrina and Lido of Venice. The Office offers tourists all the information to organize their stay in the Brenta Riviera, Venice, Padua and the neighboring territories.